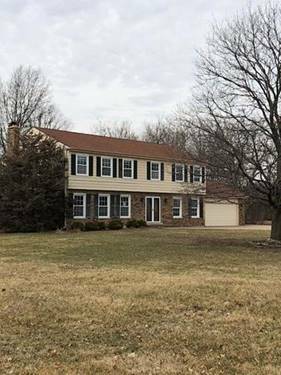 Freshly remodeled 2656 sq ft, 4 bedroom,3.1 bath colonial on cul-de-sac. Updated kitchen with stainless steel appliances, granite counter tops and tile floor opens to family room with fireplace and tile floor. Hardwood floors in living room, dining room and all 4 bedrooms. 2 fireplaces. 1st floor laundry room with newer washer and dryer. New carpet on stairs and upper hall. Newly refinished basement with bar, fireplace, full bath, office and tile floor. Office can be exercise room or 5th bedroom. Easy access to I-88. Close to office complex, Midwestern University and hospital. Tenant to maintain renters insurance for lease term. 1st month, last month and security deposit in amount of months rent due on signing. 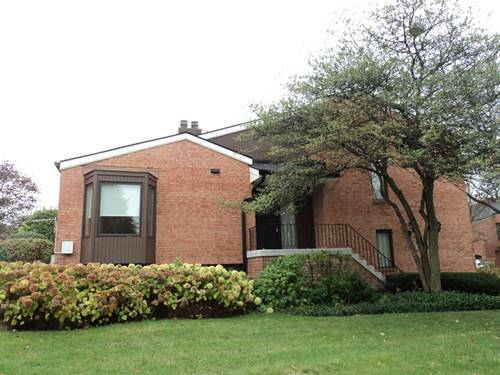 For more information about 19W174 Avenue Chateaux North, Oak Brook, IL 60523 contact Urban Real Estate.